Sandals Resorts is Giving Away 31 FREE Vacations! 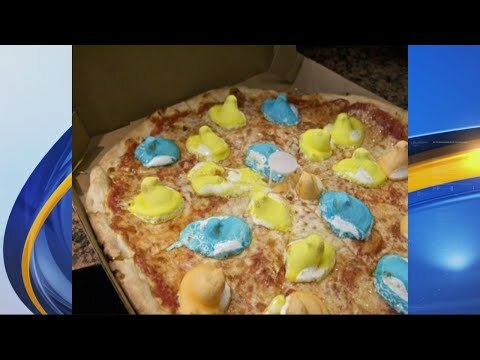 People are Putting Peeps on Pizza. Yum or Yuck? The Next Big Food Craze Might Be BREAST MILK FOR ADULTS.